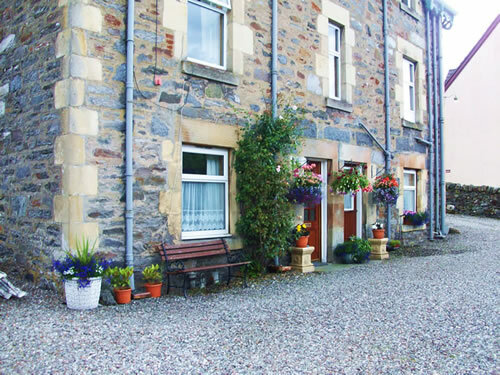 Greenbank is a large Victorian house in the centre of the picturesque village of Killin, Perthshire. 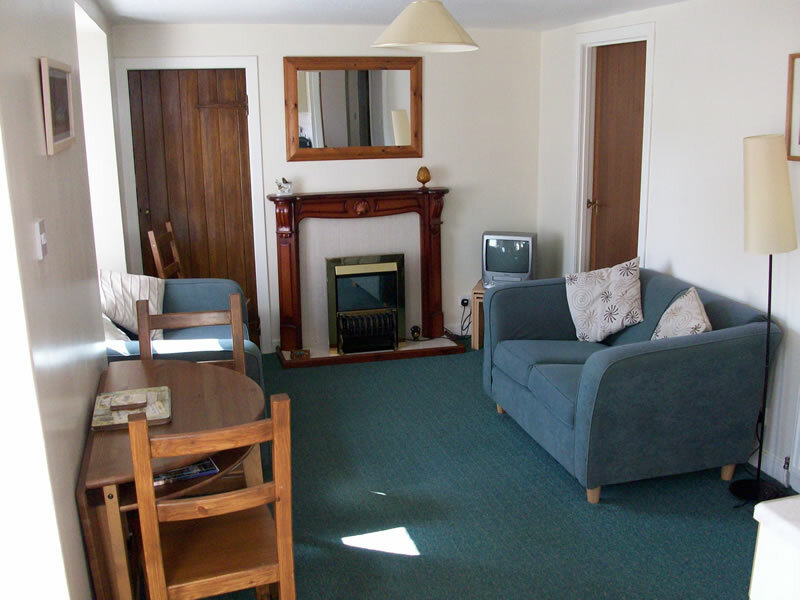 It offers self-catering holiday accommodation in a ground-floor garden flat that can cater for up to four people. 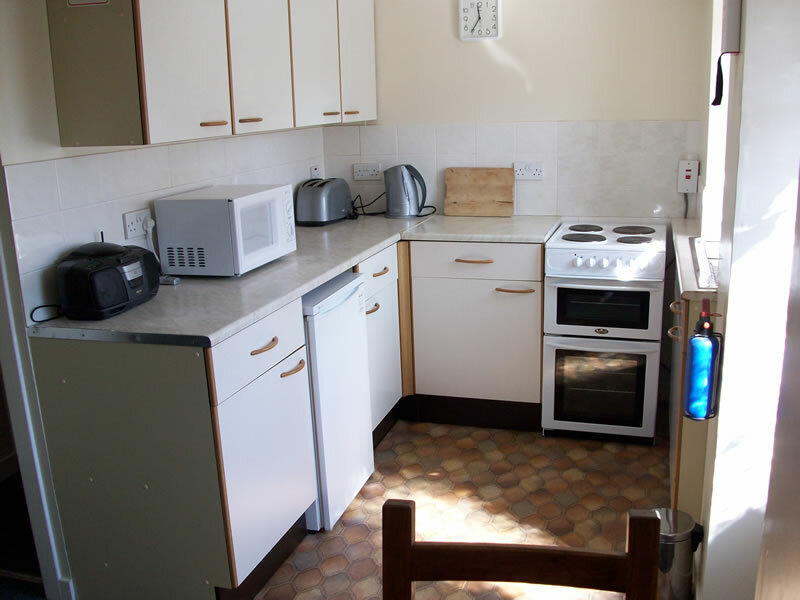 The kitchen is fully equipped and bedlinen is provided. 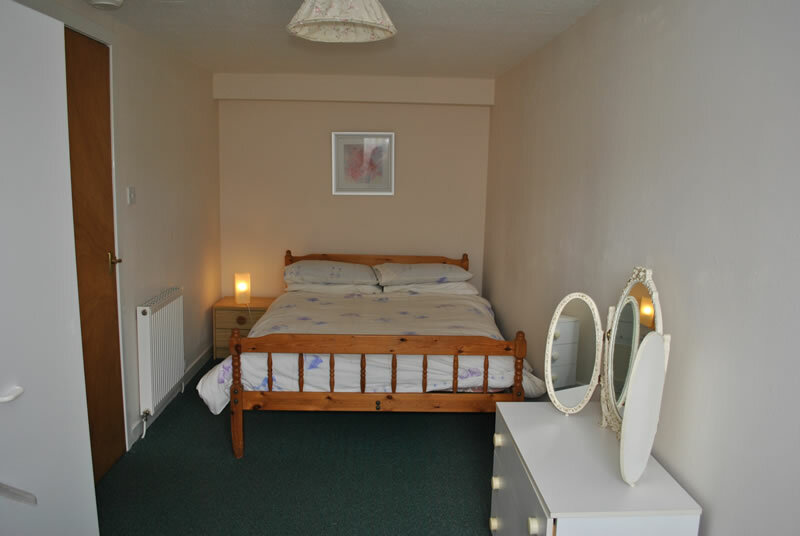 There is heating in all rooms and, in addition, guests enjoy private parking. You are also welcome to bring one dog, at no extra charge.